What is this college admissions scandal about? 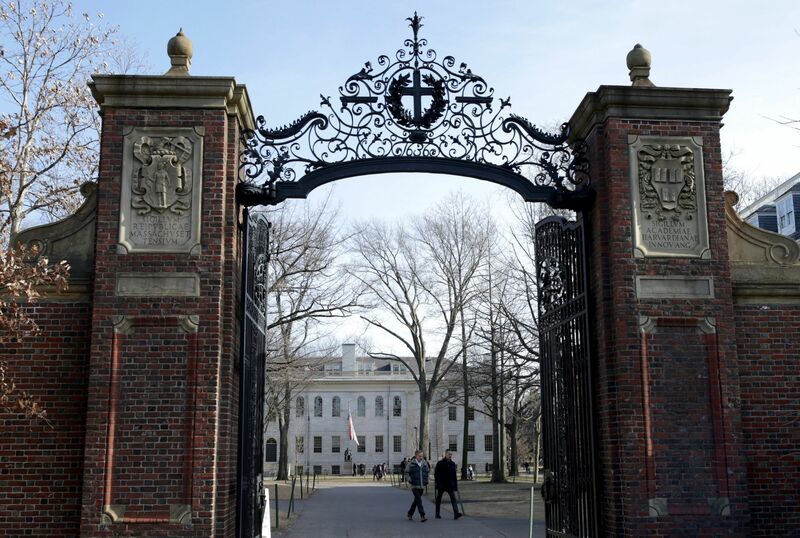 This admissions scandal, also known as Varsity Blues, is an ongoing FBI investigation into parents allegedly paying money to William Rick Singer through his organization Edge College & Career Network. Singer would then proceed to bribe test proctors and college coaches so that his clients’ kids could gain admission at their chosen college. Singer’s organization has been engaging in this type of illicit activity since 2011 until the FBI finally apprehended them in late 2018. There are some famous names involved in this investigation. 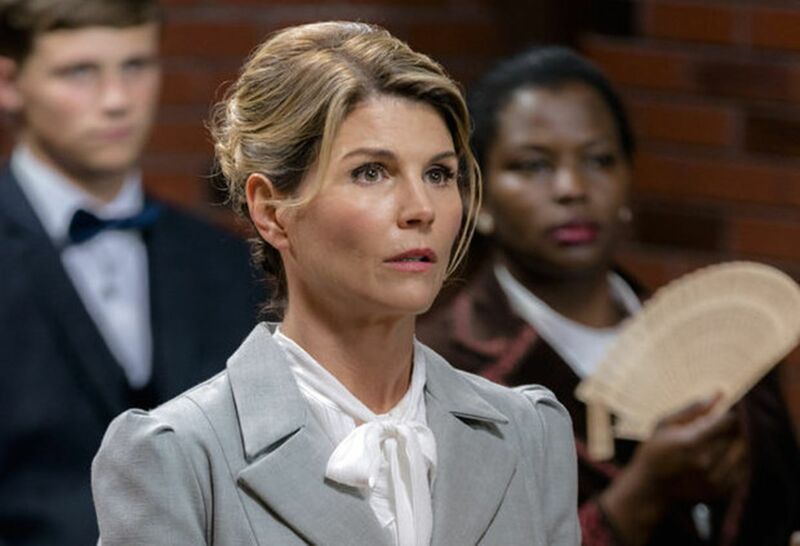 They include Lori Loughlin (Played Rebecca on Full House), Felicity Huffman (Desperate Housewives) Douglas Hodge (Former CEO at Pimco, one of the largest bond fund managers), and many more. How did it work exactly? First Singer had his clients apply for their kids to take the ACT or SAT under special circumstances; this would allow them to take the tests in a special room by themselves, with the only other person in the room being the proctor; they were also given extra time to take the test. To establish these special circumstances, the parents through Singer’s instructions, used medical documents to claim their kids had learning disabilities. They’d then sign up their kids to take their exams at either an undisclosed public school in Houston or at a private college prep school in West Hollywood. Singer would also instruct his clients to come up with an excuse as to why their kids could not be in those locations: to attend a bar mitzvah or a wedding. Singer bribed the proctors at both the Houston and West Hollywood location, with thousands of dollars (Niki Williams, and Igor Dvorsky respectively). Singer would then provide parents with options for assisting their son/daughter during the exam period. 1) Someone else would take the exam for their kids ($10,000). 2) The procter would “help” the student get to the right answer. 3) Someone would change the student’s answers after the test was taken ($15,000 - $75,000). Singer, however, used other methods as well, specifically through athletics known as the athletic admissions process. At most schools, the standards for athletes or prospective athletes are lower than the average student body. For example, at USC, one of the schools transfixed in this scandal, the average athlete had a 2.95 GPA at USC, while the average non-athlete had a GPA of 3.18. Singer gamed the system by bribing college coaches, such as Donna Heinel, to mark his clients' kids as potential recruits. Singer would also include fake accomplishments for these kids in their sports because they usually had no experience playing the sport at even a varsity high school level. They were even going to the point of photoshopping their faces onto stock athlete photos from the Internet. One egregious example is of a client’s kid with no competitive high school tennis experience said they were a nationally ranked tennis player and was accepted to Georgetown University. The college scam 'mastermind' would even go out to the extent of providing falsified information of the applicant's ethnicity to give them an affirmative action advantage. The most striking part about Singer’s whole operation was that his clients’ kids never knew about their activities, which meant that when the news first broke on Thursday, March 12, it was the first time they had ever heard about it. However, Thomas Kimmel, whose parents said he was a nationally ranked pole vaulter, was approached at USC’s orientation about pole vaulting for their track team and was befuddled because he has never pole vaulted before. How did the money get laundered? Clients would pay Singer through “donating” money to his fake NGO Key Worldwide. The practice would also allow clients to practically not pay anything because they could deduct the “donation” from their taxes because it’d count as a charitable donation. Then Singer would pay the people who needed to be bribed in checks. His payments were eventually part of what came to bite him since he paid everyone in checks; this meant the transactions were able to be traced back to him. How did he get caught? Funny enough, the investigation would not have started if it weren’t for the fact that a witness that was wired for a completely unrelated case had talked to someone involved in the scam and told the witness about it. What’s the scope of this? In total William Singer made $25 million from 2011-2018 on this scheme. While only about 50 people were indicted, Singer’s NGO claims to have impacted over 90,000 adults. This though is a misleading estimate because these numbers also include an online high school Singer co-founded. The number of kids he helped through this scheme is probably much higher than the 40-50 mentioned on March 12. After all, on Key Worldwide’s website it says “The Key's clientele is all referral-based; consequently, the quality of the service provided to many of the world's most renown families and individuals has provided an incredible foundation for The Key to growing its offerings worldwide.” This suggests that Singer didn’t just offer his test fixing, and athletic fraud services to those indicted on March 12, making the notion of even more indictments extremely likely. How is this different than what other rich people do? "[Everybody] knows somebody who knows somebody but there’s no guarantee, they’re just gonna give you a second look. My families want a guarantee." While getting ready for his next meeting, Mr. Ramthun answers 60 questions. Discussing his favorite students, autobiography and more.